Funerals involve many different elements, from the logistics of the service, flowers, and burial products, to the emotional weight that the loss of a loved one carries. To help you begin the process of planning a funeral and dealing with the grieving process, we have provided information on our trusted partners below, who can help you overcome loss, honor the deceased’s wishes regarding organ donation, and provide a beautiful memory and quality burial materials. With this information, we hope you can make informed choices that help you achieve a comforting memorial for your loved one and find healing and peace. You also want to ensure that your loved one is remembered in a unique and lasting way, and our wide selection of customizable memorials, including bronze markers, cemetery benches, and granite markers, offer an option for every need and budget. We invite you to learn more about our memorial offerings, and our flower program, by reading below. 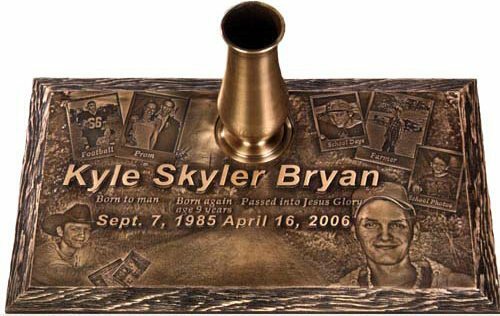 Using the latest technology to provide unique embossed images, bronze markers can help you create a lasting memory of a departed loved one. This permanent image is durable and fits within the rest of the bronze marker, which are affixed to a granite base that is set flush with the ground at the gravesite. Another memorable option are cremation grave markers that are secure and beautiful, helping you remember your loved one at all times of the year. 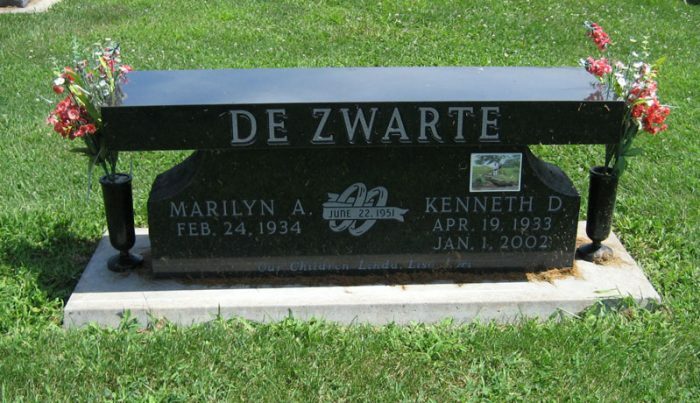 For bronze markers in Dysart and Traer, Iowa, contact one of our funeral planning specialists today. We’ll work with your chosen cemetery to ensure marker specifications before any sale and will guide you through the marker development process to ensure you get a marker that you’ll love. Another popular option for a cemetery memorial is upright granite markers. These sturdy, stylish markers come in many different styles and sizes and feature different types of granite to fit the look you are seeking and to best honor the deceased. The staff at Overton Funeral Homes take a hands-on, personal approach with our clients who are purchasing an upright granite marker, including helping you to browse our available selection, design your own marker, and find a payment method that works for you. These upright markers are used for traditional cemetery memorials, and offer reliability, visual appeal, and value. 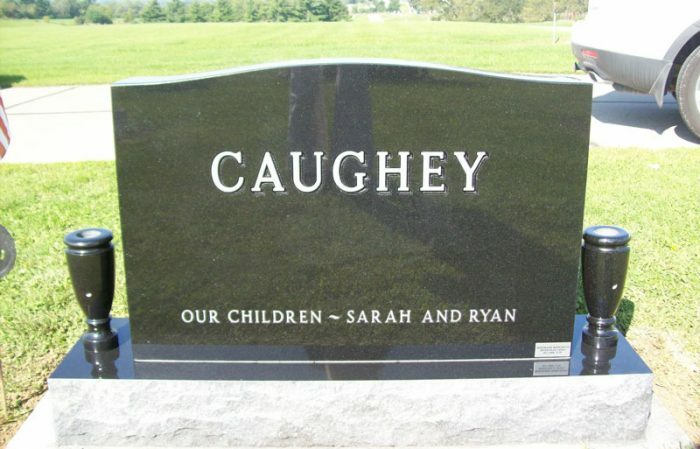 Upright granite markers in the Cedar Valley area are available at Overton Funeral Homes. 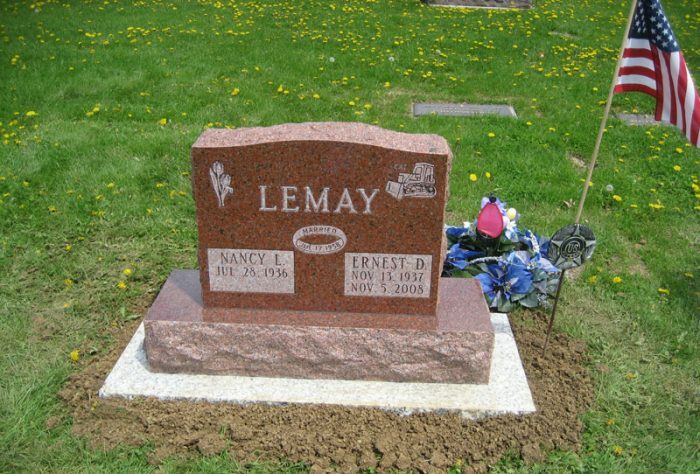 Contact us today to discuss questions, compare options, and select your marker, or click here for more granite memorials from our partner, Iowa Memorial Granite Company. Growing in popularity, bench memorials provide another distinct cemetery memorial option. Overton Funeral Homes sell bench memorials to clients in Dysart and Traer, Iowa, and assist clients in choosing the right size, shape, and style of bench. Our expert team will work with you to design your ideal bench and will install it at your cemetery. 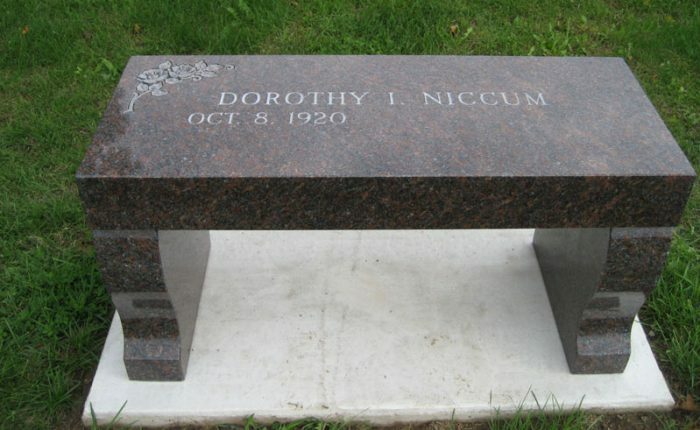 We understand every client, and every memorial, is unique and our goal in every consultation is to ensure customer satisfaction and a cemetery bench that you will treasure for many years. Want to discover more about our cemetery bench offerings? Contact the Overton staff for more information today or click here to visit Iowa Memorial Granite Company, our partner, for more options. Flowers are an appropriate and meaningful way to remember special days in the life of a departed loved one, including Christmas, Memorial and Veterans Days, and birthdays. 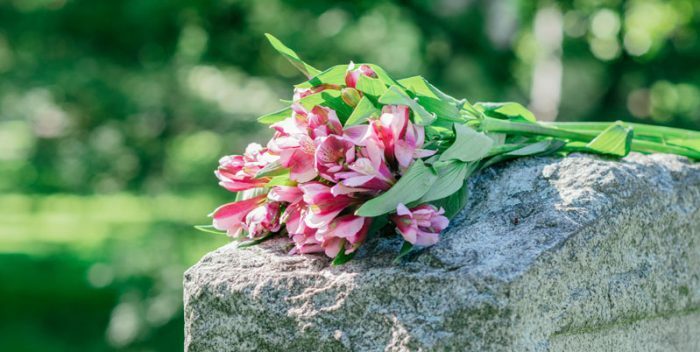 Overton Funeral Homes offer flower placement programs so that your family member or friend’s gravesite are tastefully and appropriately decorated on these special days. This service provides comfort to the survivors, and we are glad to assist with helping to honor your special person. Learn more about our flower program by contacting one of our experienced, compassionate staff members today. Dr. Alan Wolfelt and the Center for Loss are recognized internationally as important resources for those dealing with post-death grief. The Center’s website contains compassionate messages of hope and healing that can assist you or a friend or family member in dealing with the loss of a loved one. Visit the Center for Loss by clicking on the image. For a beautiful funeral floral display, we recommend Hy-Vee Floral. They offer online and call-in orders, and 100% of your order goes to your flowers. Learn more by clicking on the image. Organ donation is critically important to those seeking organ transplants, and we are proud to work with the Iowa Donor Network to honor the wishes of organ donors. For more information on organ donation, contact the Iowa Donor Network or us. Batesville caskets are industry leaders in quality and craftmanship, helping families and friends to honor their loved ones. With over 120 years of experience and a dedication to helping families in need, Batesville is a trusted funeral product partner. Visit them by clicking on the image. Wilbert Burial Vaults provide durable burial and cremation products that have made them the industry leader in funeral vaults. Their products are innovative, sturdy and help you honor the life of your loved one. Select the image to explore the Wilbert Burial Vaults site. Upright granite markers and cemetery benches offer a personalized way to remember your loved one. Iowa Memorial Granite Company offers an extensive inventory of memorials and friendly, helpful staff so you can find the memorial that works for you. To learn more, click below.